optometrists what solution is most suitable for you. 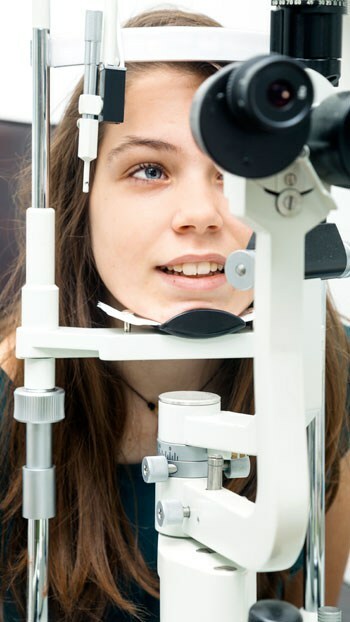 Will perform a refraction test in order to prescribe suitable vision care to gain 20/20 vision. 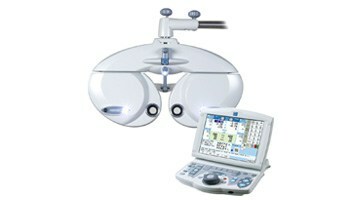 Our Oracle Eyewear ECP (Eye Care Professionals) believe in state of the art technology, Intelligent Refractor. This technology provides accuracy, comfort with minimise personal space intrusion. Some patients have significantly different SPH, CYL, AXIS values between their day and night pupils. By touching the night mode button on screen of the Intelligent Refractor, it is possible to examine night-time visual acuity under low light condition. The Intelligent Refractor has the ability to do contrast testing.